Will the US Bomb Pakistan? 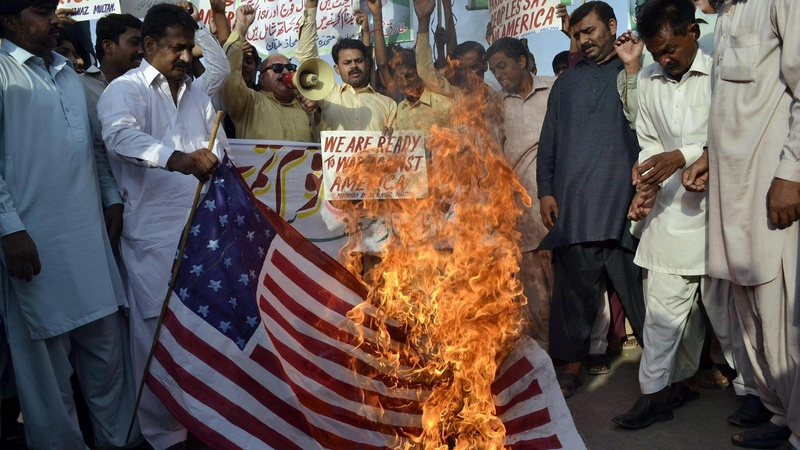 As the US prepares to withdraw from Afghanistan, does it have bigger problems with Pakistan? Is the US threatening military action that could have unintended consequences? Also, Israel announces new homes in the West Bank, and a reality check on women's right in Saudi Arabia.